← Thomas Jefferson’s Claim to Fame: the Declaration of Independence or Doughnuts? Silly and antiquated food laws abound, if you believe the plethora of websites claiming the most ridiculous and illogical legalities. For example, according to one website, if you live in Oklahoma and the beer you purchase is more than 4% alcohol, it must be served at room temperature. Got a midnight craving for onions? 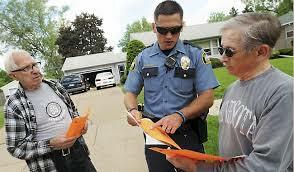 Well, don’t try to buy one after dark in Tamarack, Idaho, unless you have a special permit from the Sheriff. 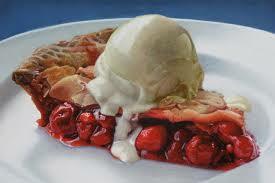 Word has it that in Kansas, it’s against the law for a restaurant to sell cherry pie a la mode on Sundays. Perhaps it’s just too decadent and self-indulgent to enjoy on what is a holy day for many. Better to do a little penance and treat yourself to a stale crust of bread instead. After all, you don’t want to be regarded as having too much fun! Residents of St. Cloud, Minnesota take note: if you’re planning a weekend barbeque with hamburgers on the grill, do it on Saturday. On Sunday, the Burger Police might be roaming your neighbourhood and you could face a fine if they get a whiff of your hamburgers sizzling on the grill. I’ve never been to Rhode Island. 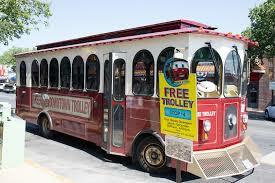 I have, however, ridden on a trolley in several other locations. If you do ever visit Rhode Island, though, make sure you leave your bottle of pickles at home. Should you be caught throwing pickle juice from one of their trolleys, you could be hauled off to the slammer. Pity the poor fellow, who might be seen waltzing down Main Street in Las Cruces, New Mexico, on his way to his construction job. Construction workers often carry lunch boxes, or at least they used to (perhaps now they just go to McDonald’s). If you’re caught carrying your lunch box on Main Street in this town, you’re in a heap of trouble. 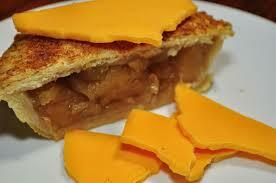 However, although it might not be a penalty to serve apple pie in Wisconsin without cheese, it’s just the thing to do. I mean, if you have to ask, really? 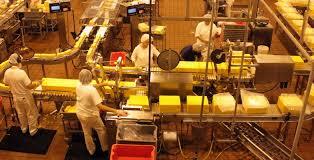 Speaking of cheese, if you’re ever in South Dakota, don’t you dare fall asleep in a cheese factory. It’s illegal. Take a nap before your visit. Lucky for me, although I’ve been through Alabama briefly years ago, I never acquired a taste for ice cream. 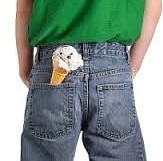 According to food lore, you’re in big trouble if you’re caught carrying an ice cream cone in your back pocket in this state. In addition to landing yourself a possible criminal record, it’s messy too. 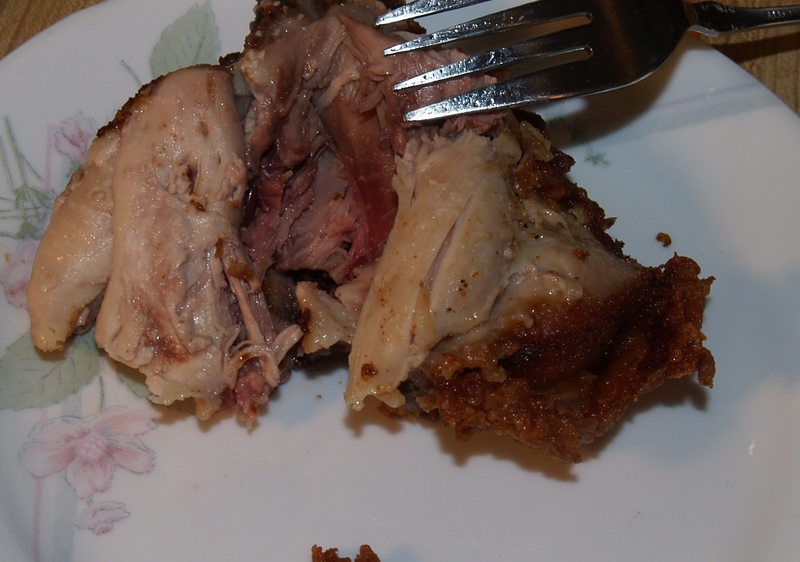 In at least one state, possibly two, it’s illegal to eat fried chicken with a knife and fork. 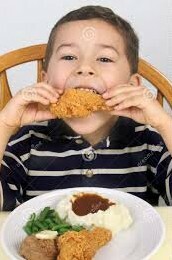 Everyone living in Gainsville, Georgia knows this and if you don’t eat fried chicken with your fingers, well, I hate to think of the dire consequences! Indiana may have similar laws, according to what I’ve heard. 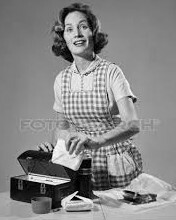 At most Kentucky Fried Chicken franchises around the country, I believe they provide the little plastic bag with plastic knives and forks, with napkins, for your convenience. I wonder if they have to make special concessions in Georgia and nix the utensils. Also, in Indiana, it is purportedly illegal to eat watermelon in a public park. Something to do with all of those nasty little rinds poking through public garbage bags. If you live in Washington state, you could be in trouble if you purchase meat on Sunday, but there is a solution: move to West Virginia, where its legal to take road kill home for dinner! (even on Sundays). 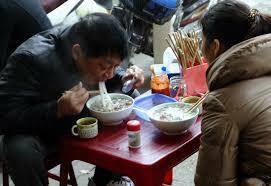 Lastly, should you decide to visit Belgium, they too have their own share of goofy food laws. Word has it that it is perfectly legal to throw Brussels Sprouts at the tourists, so behave accordingly. Better be a model tourist when traveling to Belgium. It’s perfectly acceptable for residents to toss these at tourists! (Photo Credit: www. This entry was posted in Cookbooks, Cooking, Cooking and Social History, Eating, Food Fads, Food Trends, Uncategorized and tagged Cooking, food history, Food Laws, Food Lore, Food Police, New Mexico, Silly Food Laws, social history, Sue Jimenez, time capsules. Bookmark the permalink. 2 Responses to Arrest That Man! He’s Carrying Ice Cream in his Back Pocket! Thanks! But you’d better be careful….given some of the frigid temps in the northeast, those little sprouts could freeze as hard as golfballs and you might put someone’s eye out! Then, you’ll really be in trouble…Belgian or not! I’m thinking of throwing some Brussels sprouts at tourists in New York this winter. I’ll just tell the authorities I’m from Belgium. Great post — made my day!